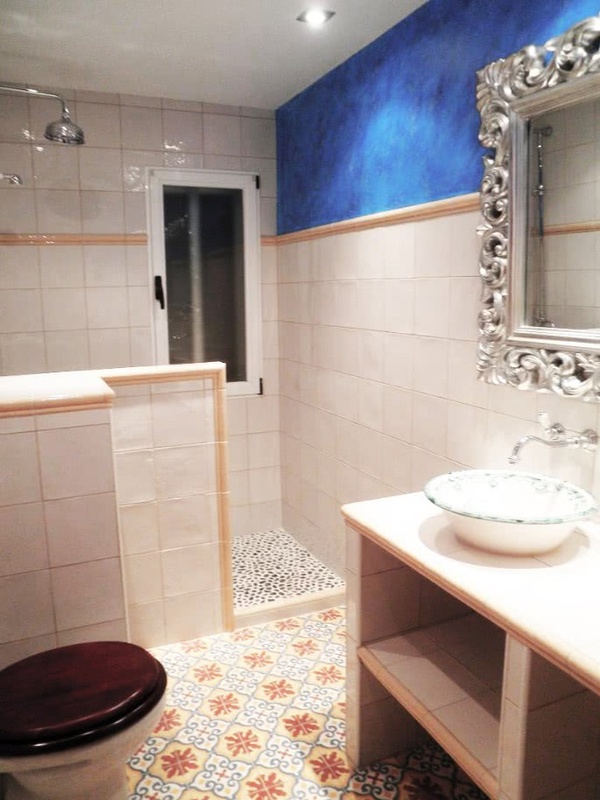 Encaustic bathroom tiles mosaics in STOCK deliver in only 7 days! Direct sales. Bespoke tiles at no additional cost. Modify colours to create personal and unique Victorian bathroom tiles. lovely victorian bathroom tiles photos sent to us by our happy clients. The Victorian hearth tile is perfect for bathroom floors Thanks to it's anti-slip surface. These tiles can make your bathroom have a unique style. Vintage farmhouse, modern, industrial... You name it!